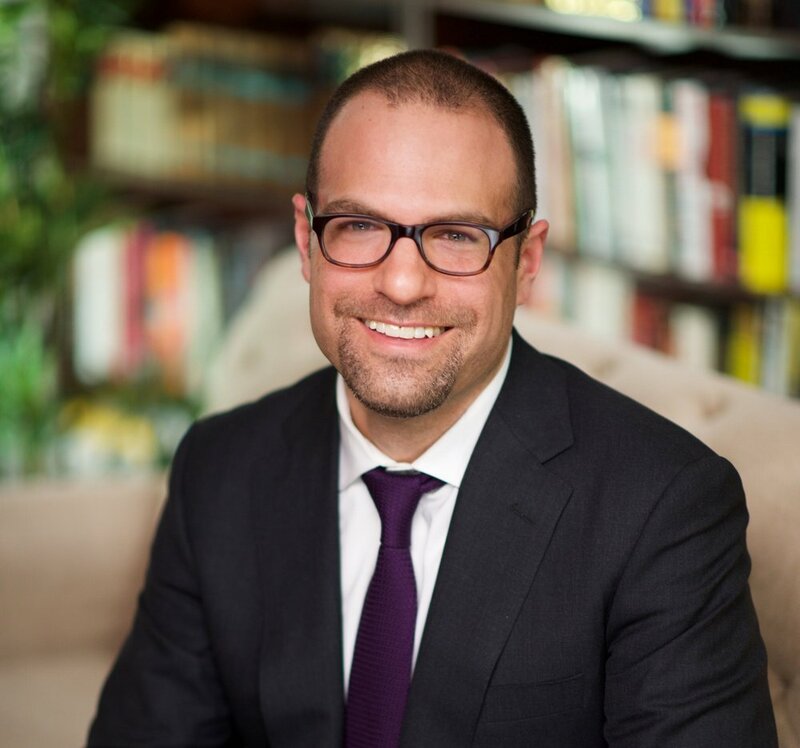 Corey M. Shapiro is a sought-after strategic advisor, crisis manager and trial lawyer who concentrates his practice in a wide range of matrimonial and family law issues. Mr. Shapiro is well-known for thoughtfully and efficiently bringing contested matters to a successful conclusion through negotiation, mediation or litigation. He specializes in helping clients develop effective legal and emotional strategies for high-conflict divorces, guiding them through high-stress decision-making and giving them the support and skills they need to stay smart and sane under pressure. Mr. Shapiro’s clients praise both his advocacy and his compassion. A highly respected attorney, Mr. Shapiro has an AV® Preeminent™ rating from Martindale Hubbell. He is also consistently recognized as a leading family law attorney by Super Lawyers and Avvo and is a trained mediator. Finally, Mr. Shapiro is founder of gettingdivorced.org which is a resource designed to help people go through the divorce process without losing their minds, and give them the best chance of achieving long-term happiness. Mr. Shapiro was a partner in the firm of Wolfson Carroll & Shapiro, which is where he started his legal career in 2001.